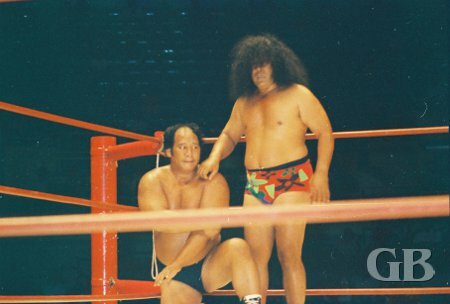 On this date Ed FRANCIS presented a wrestling card at the Honolulu International Center; In the first two matches Tosh Togo defeated Johnny Powers and the match between Billy Francis and Sandor Kovacs ended in a draw. Tosh Togo cranks up the pressure on Johnny Powers' leg. In the first championship match of the night Neff Maiava and Sam Stemboat defeated the team of Ripper Collins and Ed Francis to retain their Hawaiian tag titles. 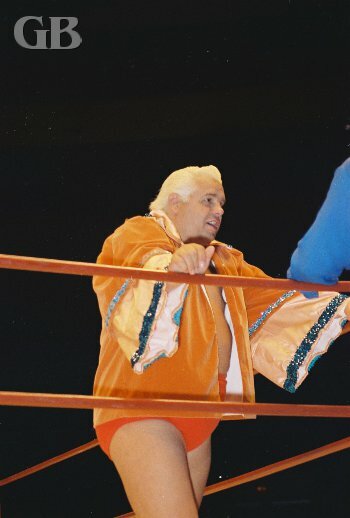 Once bitter enemies, Ripper Collins teams with Ed Francis to take on Maiava and Steamboat. Neff Maiava and a kneeling Sam Steamboat talk strategy in their corner. 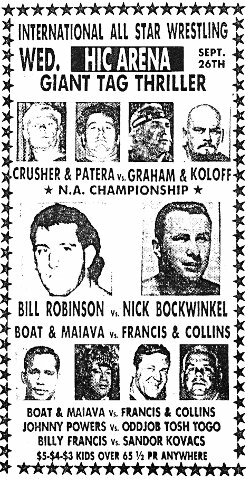 In the next championship match Billy Robinson retained his North American title by defeating Nick Bockwinkel. 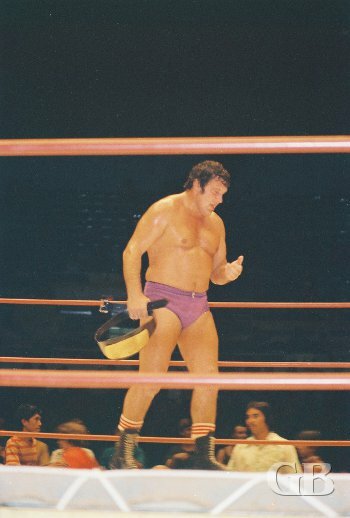 Billy Robinson, North American Champion. Nick Bockwinkel has Billy Robinson in an arm lock. Billy Robinson retains his North American Title. 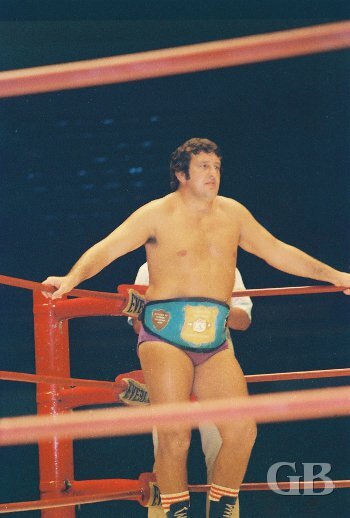 In the main event Ken Patera and Red Bastein ( substituting for THE CRUSHER) defeated the team of Ivan Koloff and Billy Superstar Graham. 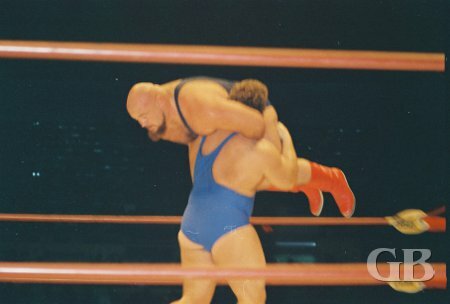 Red Bastien about to Atomic Drop Ivan Koloff. Ken Patera counters Koloff's Front Face Lock by lifting the Russian off his feet. Billy Graham rescues Ivan Koloff from Ken Patera's brutal Bear Hug.